Banks are taking a majority share in Singapore’s offshore fabricator Triyards as collateral. 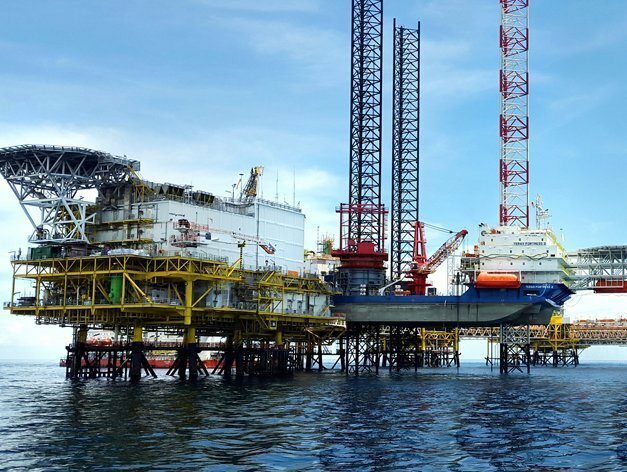 Local offshore firm and controlling shareholder in Triyards, Ezra Holdings, which has faced considerable financial difficulties recently, has handed a 30.46% stake in Triyards to DBS Bank and a 30.46% stake to OCBC Bank in a share charge arrangement. Triyards has facilities in Singapore where it is listed, Vietnam and Houston. Ezra Holdings group ceo and managing director Lionel Lee stepped down from his role on the board of two Ezra companies, EMAS Offshore and Triyards Holdings in May 2015. In January this year RHB Research said in a note that Ezra’s shares were trading at a price to book value which indicates that the market expectation for the group is bankruptcy. Sad to hear because my husband’s shareholding is somewhere lost in the abyss of the Triyards acquisition of the Strategic Marine assets. Still waiting for a response to my submission to the Triyards Audit Committee in December 2014 and the EZRA Audit Committee in June 2015, thankfully I have patience and tenacity. Perhaps DBS and OCBC will be able to provide me with the answers I seek……….